You've worked hard and planned for retirement. Now, with a little creativity, you can leverage your retirement assets to benefit you and your family, reduce federal taxes, and support Lycoming far into the future. 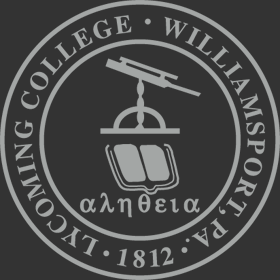 Name or designate Lycoming College as a beneficiary of your IRA, 401(k), or other qualified retirement plan. Pass the balance of your retirement assets to Lycoming by contacting your plan administrator. Important! Tell Lycoming about your gift. Your plan administrator is not obligated to notify us. So if you don't tell us, we may not know.